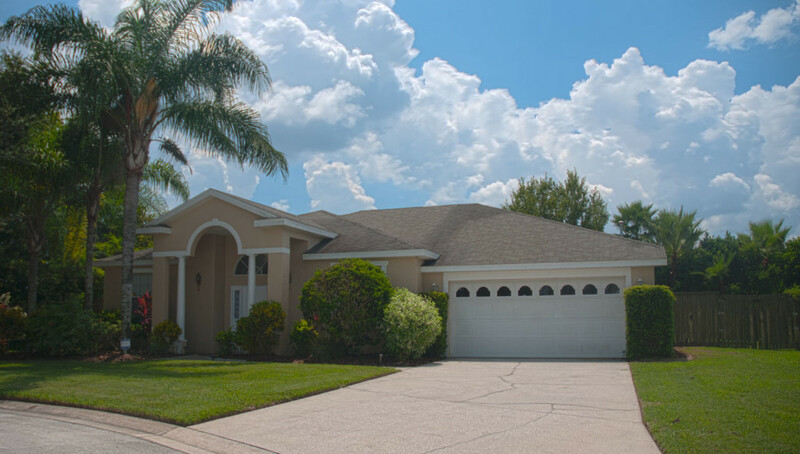 Hills Bay Hideaway offers fabulous value for money compared to the many hotels in and around the Orlando area specifically the Champions Gate area. 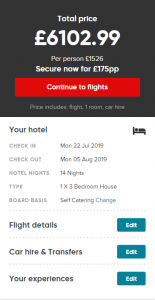 But how does booking an independent Florida vacation compare to booking a package holiday with one of the biggest brands Virgin Holidays? We think you’re about to be surprised. Okay so we have based our comparison on a family of 4, comprising of 2 adults and 2 children aged 10 And 12. Our family are looking for a two week holiday in Orlando, flying out from Manchester airport (Man), direct to Orlando International (MCO) on 22nd July 2018 and return 14 nights later on 5th August 2018. To ensure that they get the very most from their vacation, they also need car hire. To ensure that we provide the fairest comparison, we have chosen to use Virgin Holidays’ cheapest villa option, there 3 bedroom Standard home. It is worth noting, that the exact location of your villa is not confirmed as we understand that it is allocated upon arrival. So here is the breakdown, as well as details of our chosen flights. What next? Well it has to be that all important car hire. We have opted to stay with the model as recommended by Virgin Holidays, an intermediate SUV, ideal for a family of four albeit we would suggest a smaller car. We are sure that you know someone or have heard stories of travelers turning g up for their hire car only to be informed that they really should upgrade their insurance. Visitors to Florida who have experience with hiring cars, will no doubt tell you that one of the most import elements of your cover is collision Damage Waiver (CDW), which basically mitigates you from having any financial burden in the event of a collision. 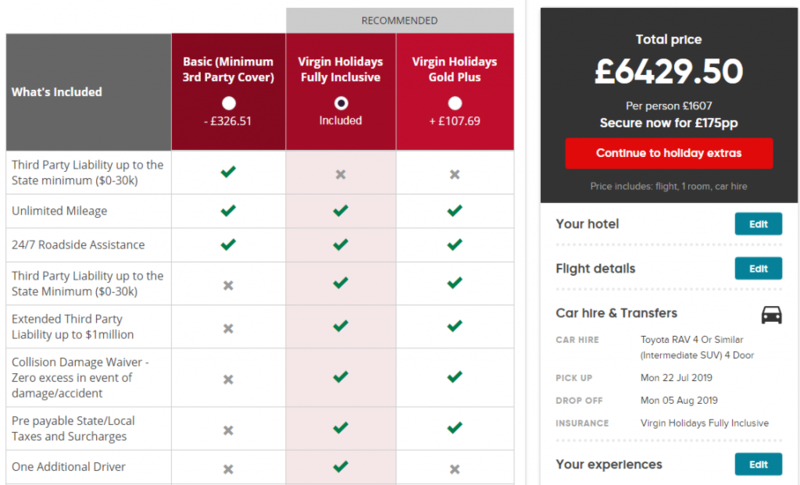 Unfortunately Virgin Holidays offer this specific coverage as an upgrade costing £326.51! Now what was a £6102.99 priced holiday, has now increased to £6429.50. So there we have it the Virgin Holiday price. Now it is only fair that we mention the fact that this package is covered by ABTA, however there are companies who now insure the various elements of an independent holiday. So how does an independent holiday compare, flying on the same day direct to Orlando International Airport, picking up an intermediate SUV hire car and staying at Hills Bay Hideaway for 14 nights. Let us find out. Flights comparison websites are great for finding those all important deals and offers. 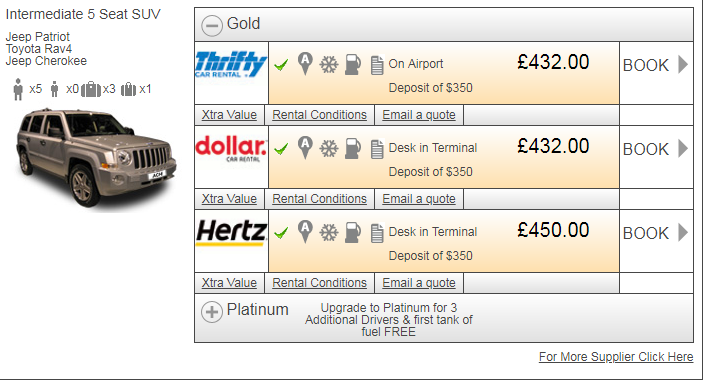 We find that Skyscanner.net is ideal for this, and that is who we have used for this comparison. So our independently sourced direct flights come in at £3,150 for our family of 4. Now lets find our all inclusive Florida car hire, ensuring that all local taxes and fees are included as well as all of the elements of the insurance policy. The last thing anyone wants after a long haul flight is any delay in getting to their final destination. we simply present our prepaid voucher, sign a few forms and away we go. And finally our accommodation Hills Bay Hideaway, 14 nights £1120.00 fully inclusive of all local taxes and fees. So there we have it, at a total cost of £4702.00 booking your holiday independently can save you the cost of some if not all of your theme park tickets. So why not consider booking this way, after all as this example shows a saving of £1727.50 is not to be sniffed at. All prices correct as of 7th October 2018.